These is the members sections. Pull from one of the membership categories for more information. 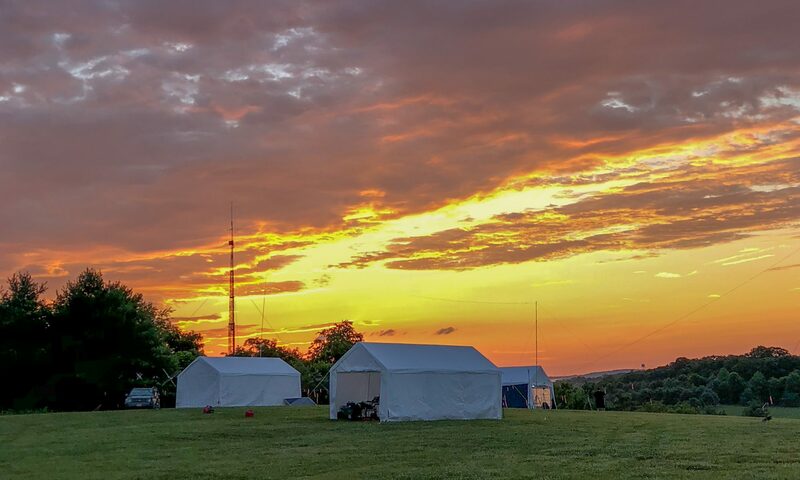 Everyone is welcome in the Loudoun Amateur Radio Group. If we can answer any questions you do not find answers to here please reach out to use at this e-mail address.